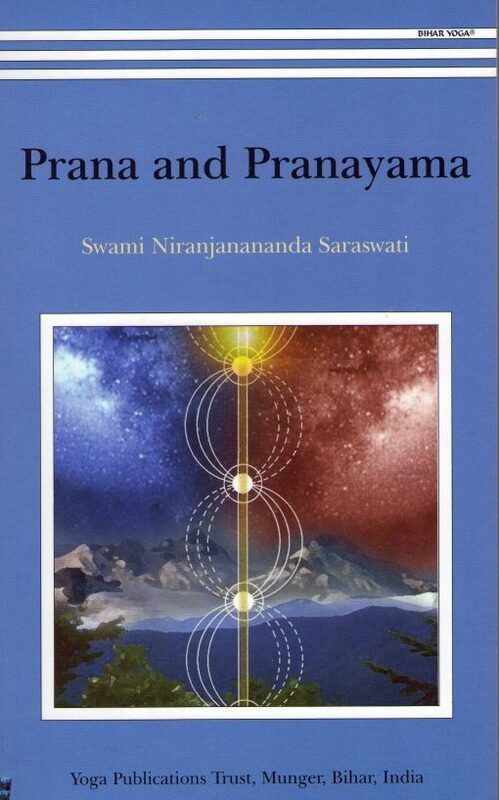 Prana and Pranayama is an informative text on prana featuring the classic practices taught by Bihar Yoga. 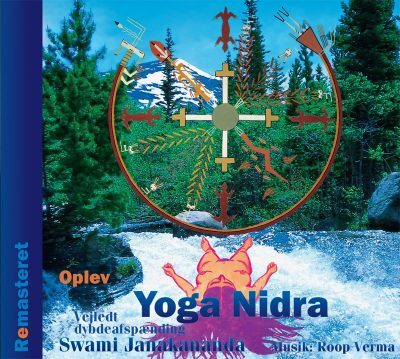 Through the techniques of pranayama and prana vidya, the vital force within the mind and body can be activated, regulated and increased. This book discusses the theory of prana and presents a systematic account of the pranayama practices, including detailed instructions and illustrations, and the different stages of prana vidya and other forms of psychic healing. 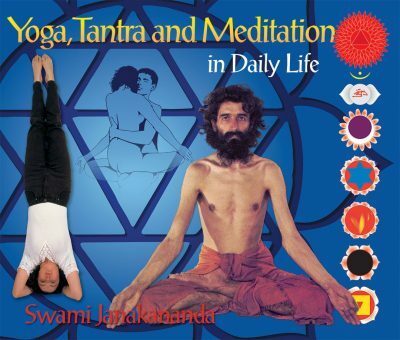 This edition includes the original prana vidya practice as taught by Swami Satyananda. Suitable for intermediate to advanced practitioners. 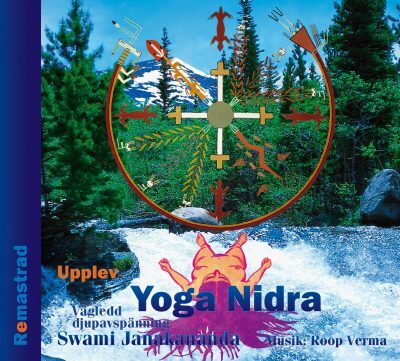 Born in 1960, Swami Niranjanananda was initiated into Dashnami Sanyasa at the age of four. Groomed by Swami Satyananda Saraswati, he has contributed over twenty Books and has become a worthy successor.